Just curious, did you end up selling it for the asking price of 23k? I look at the hardtuned thread every other day thinking about it, but then I think about my future and that I should probably buy a house :p. It is the best s15 I have ever seen, just looks so hot (not to make you feel sad haha). Thanks for the kind words mate! I miss it so much already. I ended up getting $21k minus $1k worth of parts that I removed off the car. So $22k when all said and done. Pretty happy with the price and surprised how fast it sold. Was thinking about getting an RX-7, but looks like I might be putting that money into my business or investing it in something else. Hopefully I can get another car in 6-8 months time. 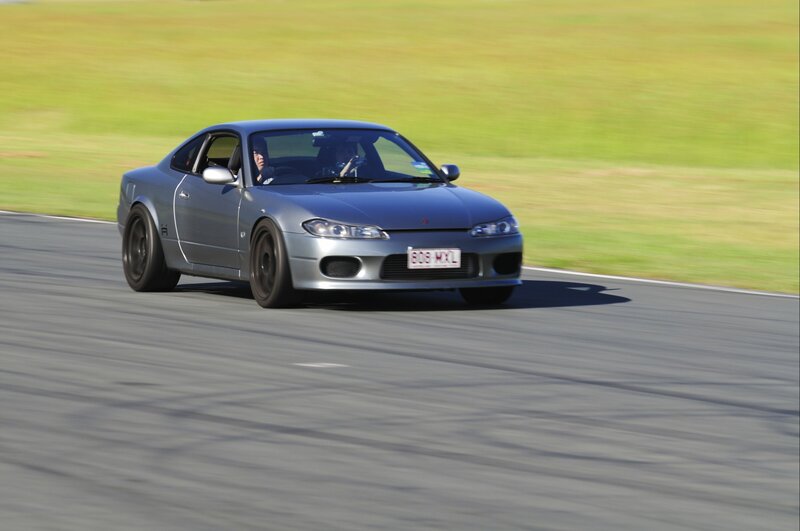 Do you have a link to your S15?